Re: Erik Lensherr's Releases. NEW: Dr. Doom large booster, Mysterio booster. Great job on Doom he looks unstoppable. Thanks! Dr. Doom is amazing character and I tried to make him unstoppable. -1 new ability: Electric Immunity. Re: Erik Lensherr's Releases NEW: Electro mini-booster, Dr. Doom large booster, etc. Hey guys, time to my version of Spider Man's villain - Shocker!!! - boss skin, hud, sounds and icons(see Credits). 1. Vibration Wave - Shocker create a radial shockwave that damage and stuns enemies. 3. Energy Smash - Shocker slams into the ground, causing large energy wave that damage and knockbacks enemies. 4. Electric Blast - Release powerful electric blast that knockback enemies. 5. Power Punch - Uses vibro-gloves, Shocker punches enemy, causing powerful knockback. 6. (Boost) Vibro Suit - Vibro Suit increase Shocker's stats. Also deflect projectiles and beams. 7. (XTREME) ENERGY OVERLOAD - Shocker use all power and release massive energy wave that damage and knockback all enemies. krum4o - first Shoker mod. Nowhere Man - Iron Man MUA2 effect. Hey, Mysterio booster is updated! Check him and see what's added. I somehow overlooked your Shocker update. Just downloaded it. It's great to see him completed. Good work. So, time to release one of the powerful sorcerer of the Marvel Universe- Baron Mordo. 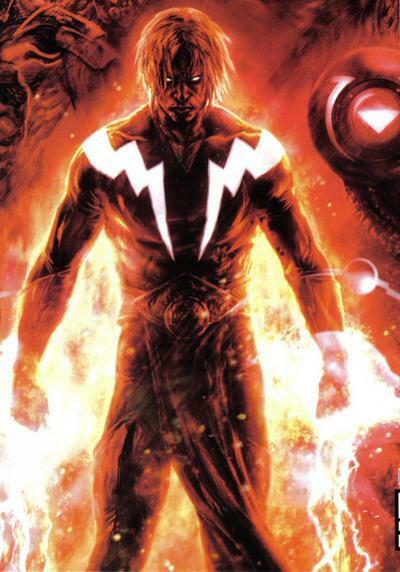 One of the main villains of the Doctor Strange, friend of the Dormammu now in this game! - 6 attack powers, 3 boosts and Xtreme and 2 abilities. 7. 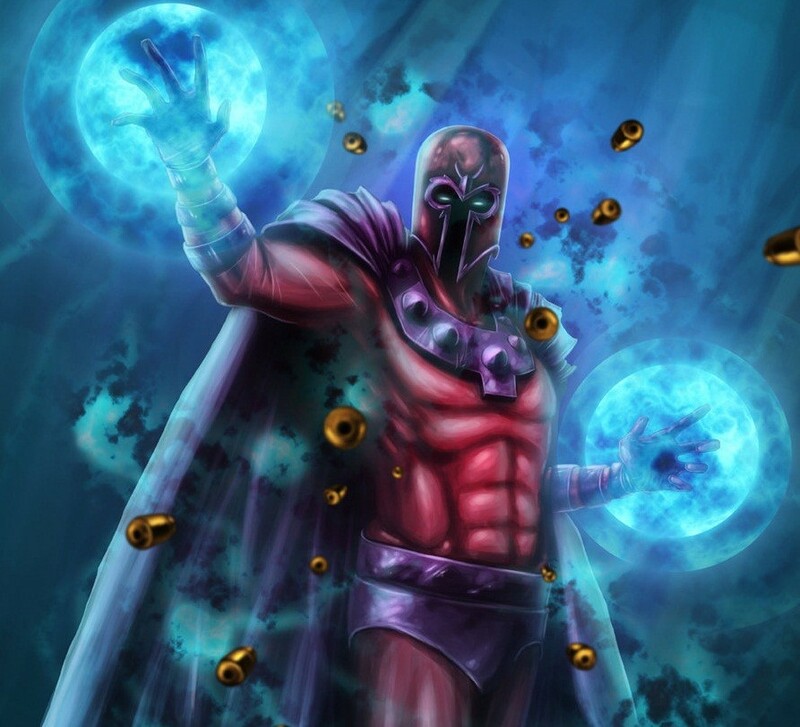 (Boost) Magic Barrier - Mordo creates a protective barrier that increases energy regeneration, decrease damage taken and can deflect all projectiles and damages all melee attackers. 8. (Boost) Dark Cloak - Again uses dark magic and become invisible to enemies. In this form he has a change to critical hit. Some of the enemies can be stunned. 9. (Special) Teleportation - Mordo can uses teleportation magic to travel into time and reality. Also can teleports allies. 10. (XTREME) Mystic Force - Mordo uses his full power to release powerful magic burst. Let's imagine large mental blast, then add fiery-ice burst and you'll see unstoppable power. Also transforms enemies into xtreme pips. Stun enemies - of course if they still alive after THIS. 1. Dark Magic - Uses powerful dark magic spell to heal himself and his allies. Press $SMASH while blocking. 2. Magic Resistances - Baron Mordo know magic secrets and magic barriers gives him 50% immunity to mental, cold and fire damage. MUALover - Goblin Queen effect. Special thanks to Outsider for his great help with mod creation! Hmmm, I always think that if I delete .xml and .engb effects, the are crashed. Thanks for this. Speaking of the dark magic, it's always cheat! So I think that it's cool. About Mordo boss: I don't update his powerstyle and any changes can't be! Of course, I like your requests, but it is my first mod, not booster or remix. my point with his effects is that they overwrite the actual boss effects. Your effect folder needs a different name, for example, you have p1_power in your effect folder, but Mordo's effect folder has that aswell, so they're overwriting each other. Hope that makes sense. So, thank you for this. I just thought that If I not change effects, they will be working without problems on the boss.